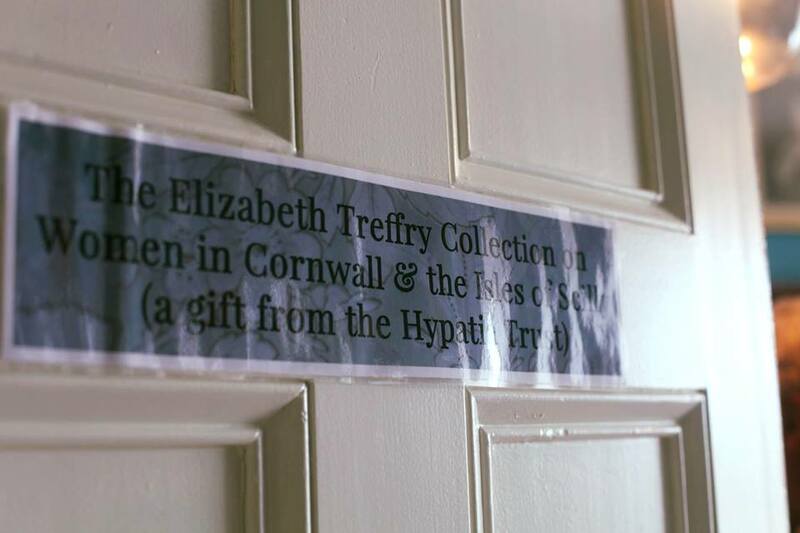 In 2012 the Hypatia Trust launched a campaign called "A room of our own"-- inspired by Virginia Woolf's seminal feminist essay--to find a new permanent home for the Elizabeth Treffry Collection on Women in Cornwall and the Isles of Scilly and just over 6 years later this 3000-strong collection of books and papers has finally found a permanent public home at the Morrab Library. Hypatia has permanently gifted the Elizabeth Treffry Collection to the Morrab Library with a number of fittings and accessories to aid the continued cataloguing of the books and archives for the benefit of the public. "This move has been a long time coming. 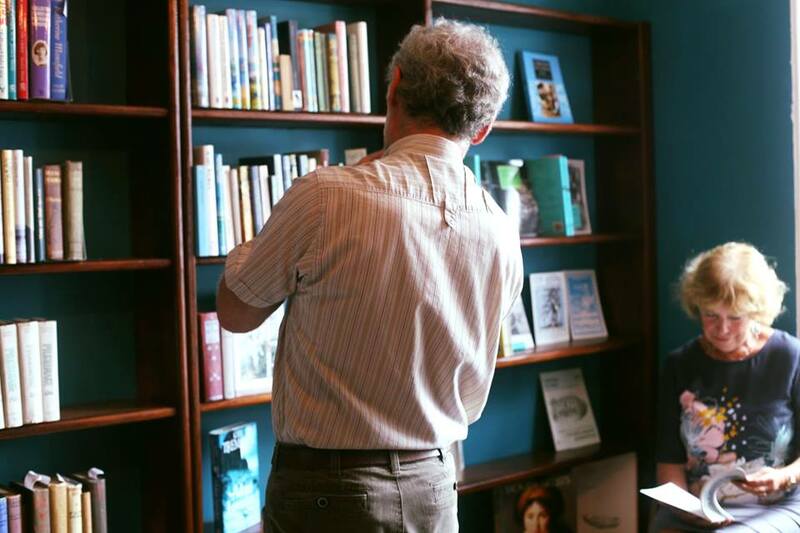 Echoing the struggles many women face to have their achievements recognised, recorded and valued, I am both relieved and delighted at the Morrab Library's offer to be the place where the only collection dedicated to Cornish women will reside. And what a year to do it, to mark the suffrage centenary--the possibilities for women's studies and women's heritage in Cornwall have gone up considerably. We have numerous supporters to thank for making this happen, but in particular everyone involved in the Heritage Lottery-funded History 51 project in 2013 and the Tanner Trust who supported the cataloguing of the collection." The collection of books, information boxes and archives covers a range of topics from Cornish women's achievements to their literary triumphs. It also includes works by women who have adopted Cornwall as their home or for whom the Duchy has been an inspiration. Join Us for a Historic Day!